Too many plumbing websites engage in keyword stuffing — an antiquated SEO tactic that is now considered “black-hat” SEO and is subject to Google penalties. Plumbing Webmasters offers different levels of content marketing for your plumbing website that includes keyword placement services. Back in 2011, Google released its Panda update which cracked down on low-quality web content and the websites that harbored it. Effective Google keyword placement should adhere to the following principles in 2019. Diversity: Keywords should be placed in more than body content, for example; image alt text. Moderation: Keywords should not be used more than 15 times throughout a page. Natural Integration: Keywords should be present but within the natural flow of the content. Synonyms: Instead of overusing a keyword, occasionally use synonyms in its place to improve readability. Our Team of Content Writers Knows Proper Keyword Placement Strategies to Boost Plumber SEO. Google deploys AI based web crawlers to interpret on-page content. As their algorithms have evolved, keyword stuffing is more apparent and plumbing websites must adjust. Keyword usage is still recommended but in moderation. Using a term or phrase once or twice throughout your paragraph content, as well as your title, H1, and meta description is best practice, so long as it’s placed in context. Aside from these strategic placements, topics should be expanded upon with keyword synonyms as a method to avoid redundancy and promote readability. Sites, fundamentally, should be for the readers and refrain from any action that compromises user experience or resembles spam. 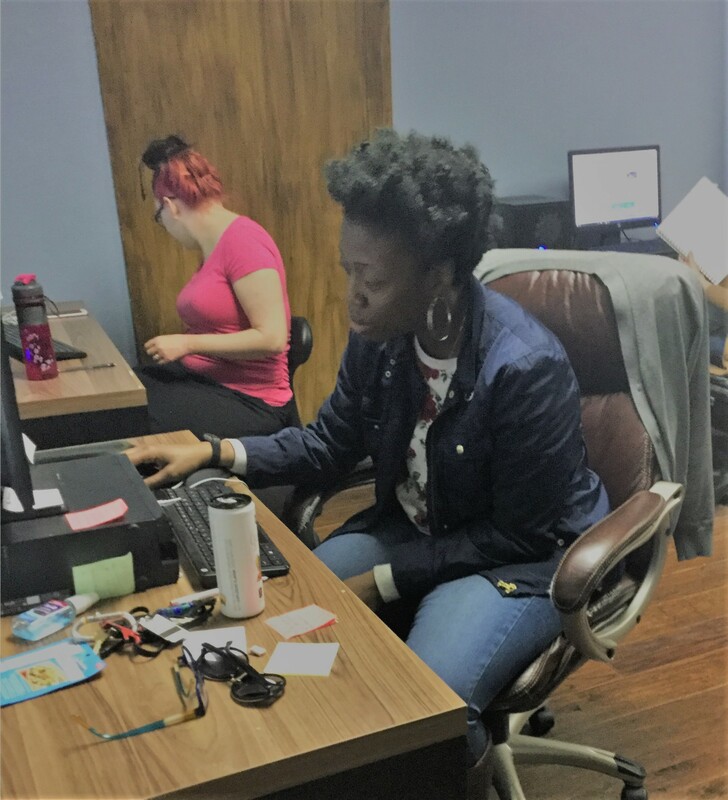 Call Plumbing Webmasters at (877) 388-9884 to learn how keyword placement services help boost organic SEO for plumbing business. Header Tags: We recommend the use of primary keywords in H1 and secondary keywords in H2/H3. Image Alt Text: Try to get the keyword in the image alt text. Meta Descriptions: It’s ideal to use the keyword once within the meta description. Title Tags: We recommend placing a keyword within the title. Though you’ll want to refrain from oversaturating paragraph (body) content with redundant keywords, it’s ideal to have at least one instance of the term or phrase present. Plumbing Webmasters’ uses WordPress to manage content for each of our clients’ websites, allowing us to conveniently place target keywords in each of the areas discussed. Making use of high volume terms on a web page without compromising its readability is the balance every content marketer works to strike. Our goal is to have your website ranking for relevant keywords as soon as possible. With SEO now considered common practice, plumbing companies may fall into the trap of over-optimization. Tactics that once worked to improve search rankings now have the opposite effect. Google has worked hard to develop algorithms to best suit the needs of searchers. Crafting informative, engaging, and a unique copy is the best way to optimize web pages in 2019. 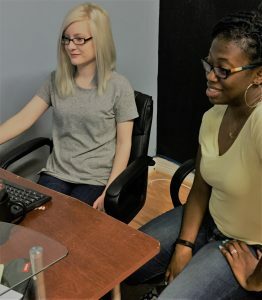 In collaboration with our design team, our content writer’s craft SEO-friendly pages for your website, each which are positioned to rank prominently on Google search results for corresponding keywords. Some SEO”s have found it difficult to transition from old methods to new and more effective ones. The lines between optimization and manipulation are more defined in 2019 than they were in 2009. Still, it’s not difficult to notice websites that continue to stuff content with keywords, compromising readability, and threatening overall user experience. This antiquated method is counter-intuitive on several levels. First, generating traffic, just for the sake of it, does not lead to actual sales conversions. Second, Google has made it clear that keyword stuffing will negatively impact search rankings. 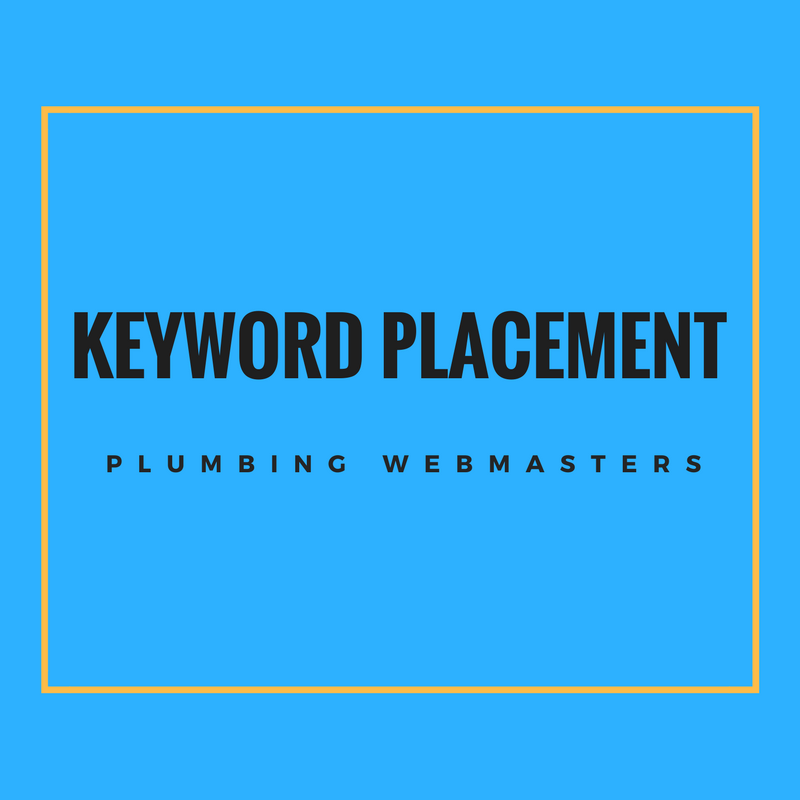 Contact Plumbing Webmasters by calling (877) 388-9884 to learn more about keyword placement and the benefits it adds to your plumbing business’ website. Updated on March 29, 2019 at 3:05 pm by Plumbing Webmasters.